The topic of friendship can be a slippery one, especially when you’re young and just beginning to navigate the labyrinth of successful social interaction. If you’re in the esteemed position of guiding a child through this new territory, there is no better venue for you to work through the early trials and triumphs of making friends than the vibrant, handheld world of a picture book. 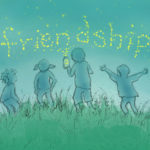 We’ve found that the best books about friendship include lots of examples of empathy, compromise, courage, and maintaining a good sense of humor. Here are some of our current favorites. Some friends come from the oddest places, and in Yarlett’s charmingly illustrated book, it’s the anthropomorphized Dark itself. 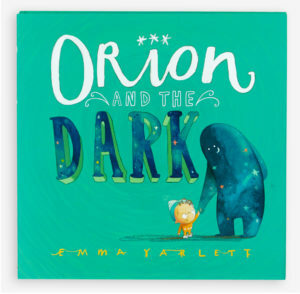 Orion moves from knee-knocking fear to fascination and joy when the Dark shows him all the interesting, and mundane, things that make bumps in the night, and soon Orion doesn’t find the world so frightening anymore. The details in this book are what make this it stand out, and shine like, well, the stars in Orion’s belt. Raschka distills the essentials of a new friendship down to just a few words in the refreshingly simple, Yo! Yes? 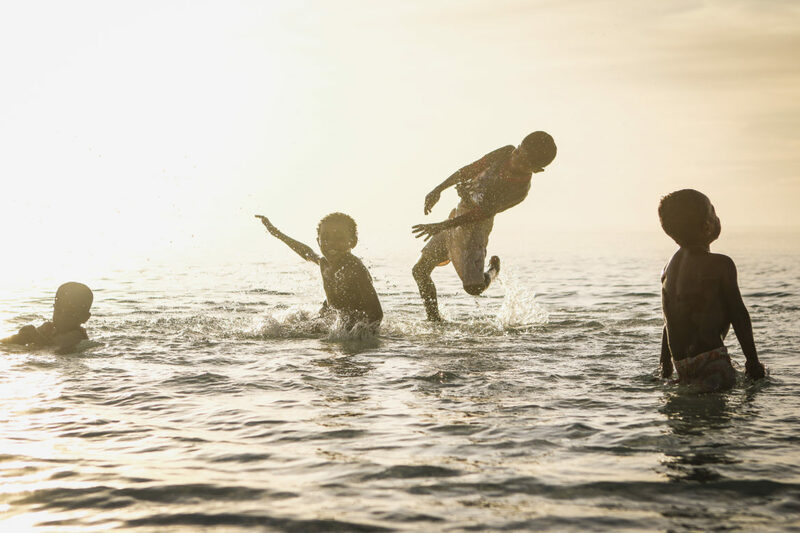 The two boys have a few outward differences, both in appearance and demeanor, but nothing that can’t be bridged by a few kind words and a smile. 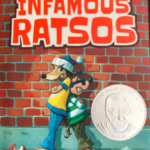 A fun read for picture book lovers of all ages. 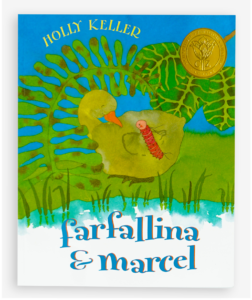 Keller’s story about the friendship that forms between a gosling and a caterpillar is a choice parable for the way we, and our friends, change as we grow. Farfallina and Marcel both undergo dramatic physical changes, and as a result are unable to recognize each other. When they finally reunite, they find the important aspects of their friendship — patience, understanding, and common interests — haven’t changed so much after all. Although his family is a prim and proper bunch who likes their personal space, all Felipe wants is a hug. This premise may seem too sad to bear until you realize, through Ciraolo’s sweet and funny illustration, that Felipe is a cactus… which makes the need to cuddle an especially prickly one to meet. 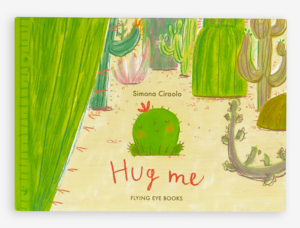 Hug Me addresses, delicately, that though you may sometimes feel you’re the odd cactus out in your family, somewhere out there is a rock who completely understands you. The pure poetry of Cuevas’ book alone would make this book worth picking up; Erin E. Stead’s luminous illustration completes the package. One man’s devotion to pulling bottles from the sea and getting them to their rightful recipients is of the utmost importance, yet he feels “loneliness as sharp as fish scales” — he knows everyone in town but never receives any mail himself. This changes the day he finds a bottle containing a mysterious party invitation with no name attached, leading him to discover that he has had friends all along in all those who appreciate his selfless work. 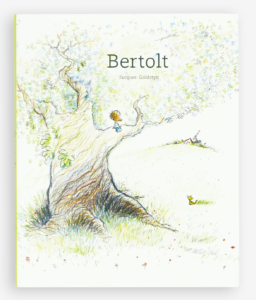 From loneliness to comfort, from love to grief and back, Bertolt is an ode to children who like to play alone — and maybe sometimes feel they’re a little bit different. Translated from the original French with lively mixed media illustrations and a gentle yet realist tone make this story of a boy and his best friend, the ancient oak tree he calls Bertolt, a read that is honest with readers about love and loss. This young reader’s introduction to the world of graphic novels is lean on words but rich in narrative. When the intrepid young mechanic finds a broken robot in the woods, she takes the time not only to repair his physical parts but to introduce him to the fragility of life and the value of a friend in a strange, sometimes dangerous world. A penguin finds a strange creature in the snow — what is this prickly thing, and why is it so cold? Yoon gets to the heart of a hard truth in friendships: if you love something, sometimes you need to let it go to help it grow. The penguin snuggles, plants, and watches his friend in awe as it sprouts and flourishes in its own environment, and his own love grows, too. 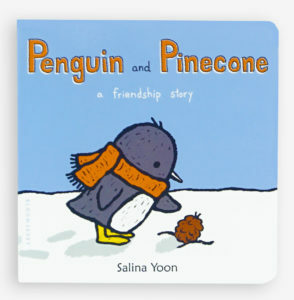 Santat’s Beekle turns the usual story of an imaginary friend on its head, making the friend himself star of this book. A yet-to-be-imagined imaginary friend waits and waits to be chosen by a child, but for some reason is never picked. 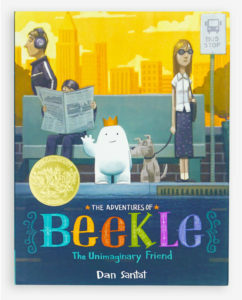 At last he takes his destiny into his own hands and, thanks to his moxie, is brought to life at last by a little girl who gives him his special name: Beekle. On the flip side of Beekle’s adventure is Marilyn journey’s to find her monster companion in Knudsen’s Marilyn’s Monster. Marilyn watches as her classmates and friends (and even her pest of a brother) are chosen by their monster companions, as all children eventually are, only to be left without her own at the end of each day. Although everyone tells her that her monster will arrive when the time is right and to just “be patient”, Marilyn resolves to strike out alone and find it herself. While it can be true that good things come to those who wait, both Marilyn and Beekle are shining examples of what good can come when you have the courage to follow your bliss. What are your favorite books about the care and keeping of friends? Is there a certain book that’s stuck with you since you were a child, one your own child loves? Let us know!